Mazda3 has received a range of innovative additions, and price reductions, that will make it even more appealing to small car buyers. Boasting a stylish interior and exterior re-design and improved ride and handling, New Mazda3 features new i-ACTIVSENSE safety technology; including Smart City Brake Support-Forward (SCBS-F) which is now standard across the range, while Mazda3 Maxx and all grades above it get SCBS-Reverse (SCBS-R), Blind Spot Monitoring (BSM) and Rear Cross Traffic Alert (RCTA). Making New Mazda3 safer still is the inclusion of Driver Attention Alert (DAA) and Traffic Sign Recognition (TSR) on the Mazda3 SP25 GT, and the range-topping Astina adds the Lane-Keep Assist System (LAS) and Adaptive LED Headlights (ALH) as standard equipment. 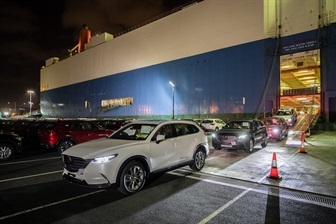 New Mazda3* also gets an Electric Parking Brake and Electric folding mirrors, DAB+ digital radio, a Drive selector switch is available on automatic models, there are three new exterior colours to choose from, and Pure White leather – an all-new seat trim on Mazda3 – is available as an option. 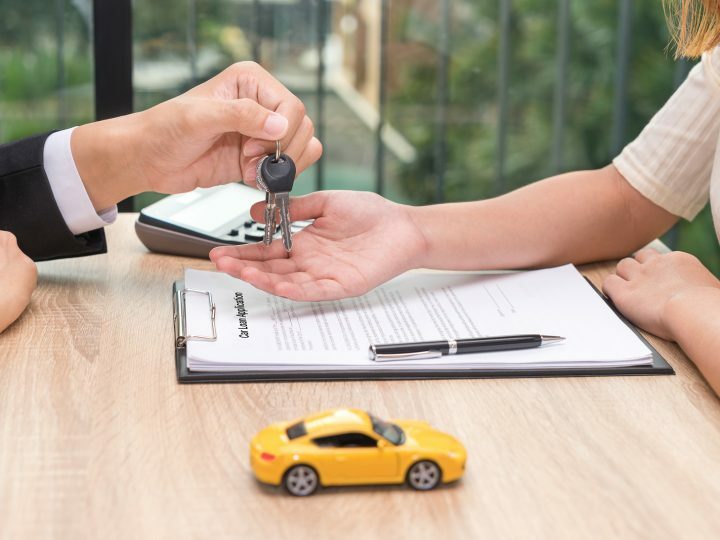 With Mazda3 Neo pricing remaining at $20,490 (MLP)* – but packed with an assortment of new equipment, prices have fallen on all other models by between $1,000 and $1,550 compared to the outgoing model that included the safety pack option. 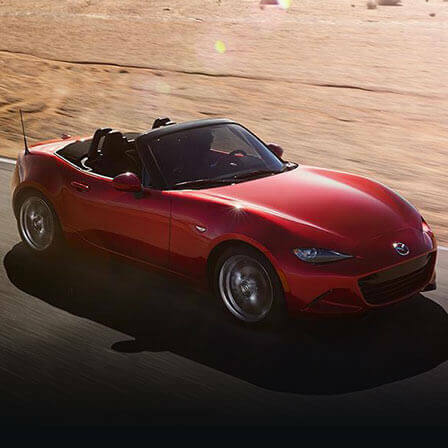 “Mazda has improved what is already an excellent car”, said Mazda Australia marketing director Alastair Doak. 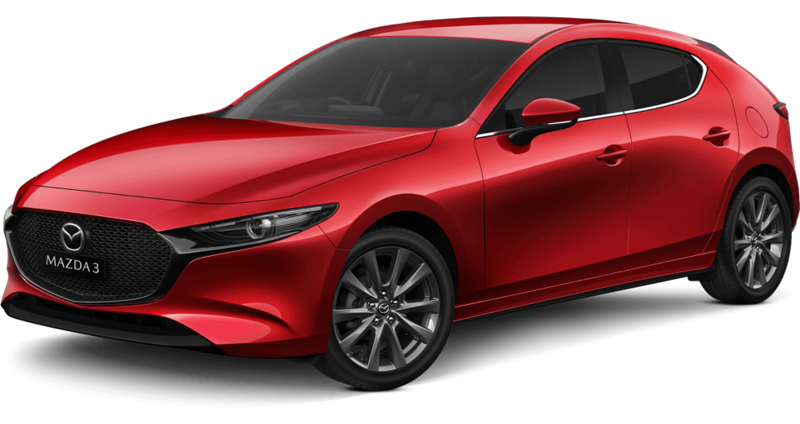 The front-end of the New Mazda3 has been re-designed, and includes a new front grille and signature wing that combine with the adoption of either new Halogen or LED headlamps to create a bolder, more aggressive expression. The dynamic flow – that articulates KODO in its purest form – gracefully runs through to the rear of the car to convey rhythmical motion, joining the rear bumper, which expresses a composed sense of stability. LED fog lamps are available on all models from the Maxx grade, while electric folding mirrors are standard across the range and are automatic on Touring and above. The New Mazad3 also gets a stylish interior makeover. The decorative panel is now more three dimensional in shape, the inner handle bezel of the door trim features a sharper, smoother design, and the inclusion of satin chrome, and other metallic materials, collectively heighten the feeling of quality. Vehicles equipped with Electric Parking Brake (EPB) feature a new centre console design made possible thanks to the extra space in this area, while the Active Driving Display* is now presented in full colour, with DAB+ digital radio also available. New Mazda3 also offers improved handling performance and ride comfort, thanks to G-Vectoring Control – a world-first Mazda technology that improves chassis balance – and Electric Power Assist Steering, damper and suspension enhancements. 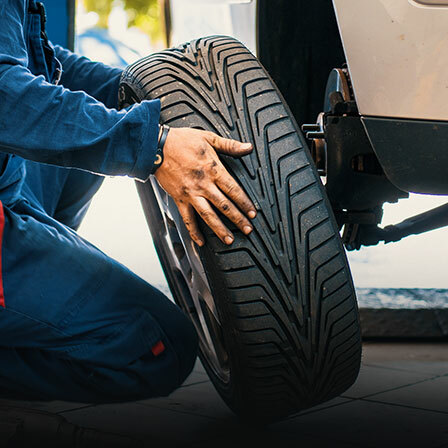 Occupants will also experience a quieter drive thanks to better NVH. 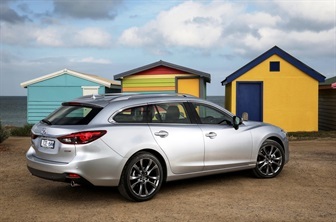 Available in eight contemporary colours, including the all-new Machine Grey, Sonic Silver and Eternal Blue, New Mazda3 is offered with two engine types. 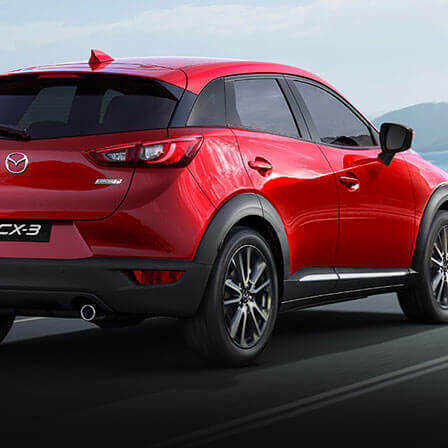 The 2.0 litre SKYACTIV-G petrol with 114kW of power and 200Nm of torque is available on Neo, Maxx and Touring grades. The more powerful 2.5 litre SKYACTIV-G petrol engine – with 138kW of power and 250Nm of torque – comes standard on SP25, GT and Astina variants. The 2.2 litre SKYACTIV-D Diesel is no longer offered. Like other Mazda passenger and SUV vehicles, New Mazda3 is available with a choice of either the SKYACTIV-MT 6-speed manual or SKYACTIV-Drive 6-speed automatic transmission.